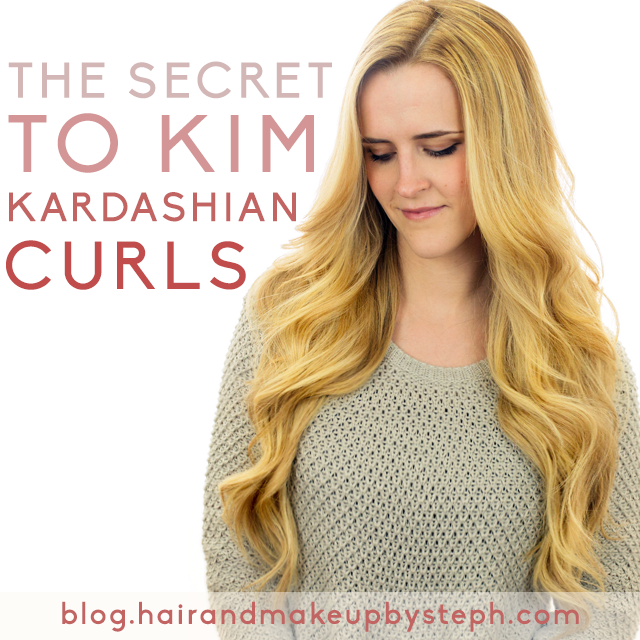 One of the most requested hairstyles I get in the salon is for Kim Kardashian curls. What most people don't realize is how. much. hair. Kim has. 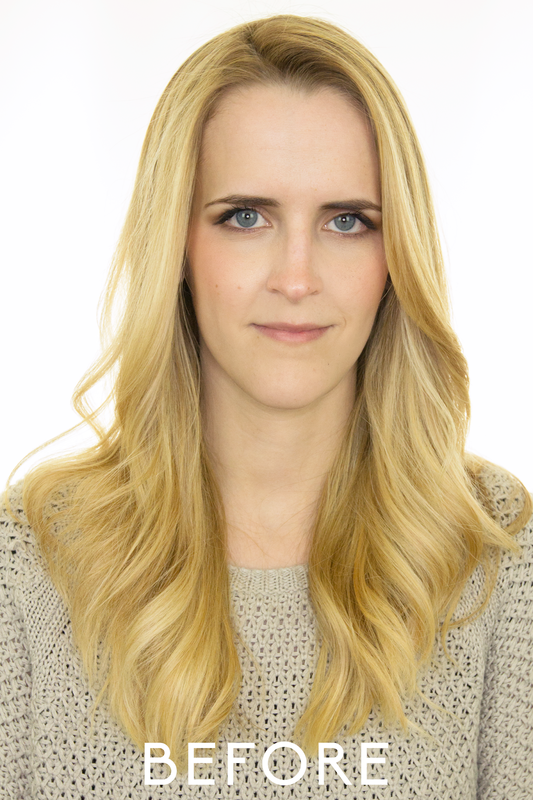 It's no secret that she spends thousands of dollars on her hair extensions, but for those of us who don't have that kind of money to spare, clip-ins are the easiest and fastest option. 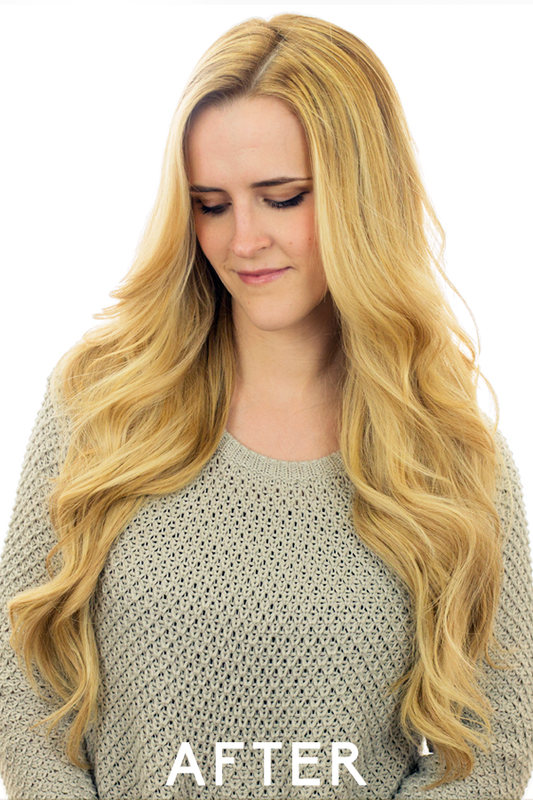 I am wearing the I-Do clip-ins by Laced Hair Extensions, color 18/22. 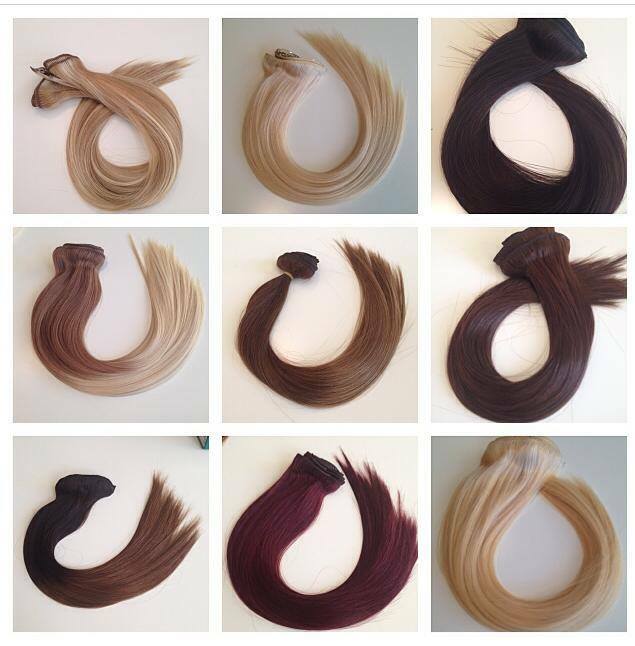 These clip-ins are perfect for Kardashian curls, as well as every day styles and bridal styles. Watch the video to learn how to get the look!